December’s stats are in! 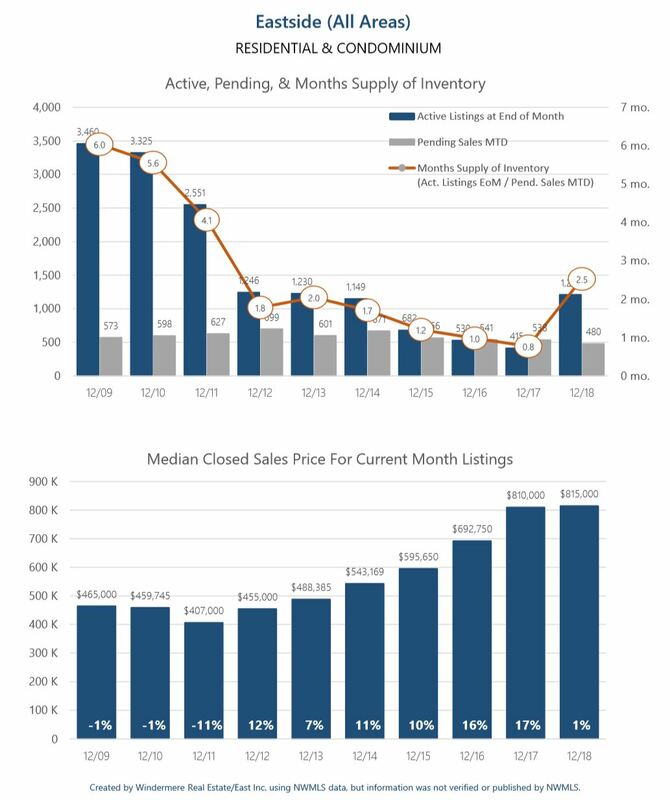 We are still in a seller’s market with 2.4 months of inventory, but the effects of having 200% more inventory from last year is illustrated by the flat year-over-year price appreciation. It’s like pricing rewound a year. That said, we are 2 weeks into the new year and buyer activity is strong.